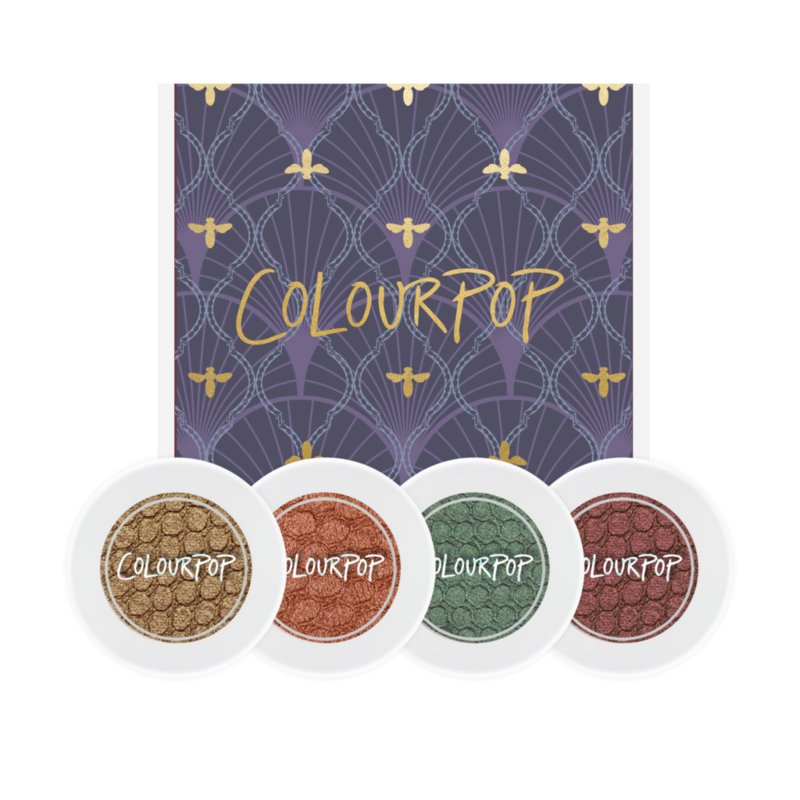 You can now celebrate your Friday by trying out new eye makeup lewks, because ColourPop’s new quad is gorgeous, available and affordable, making it the holy trinity of eyeshadow kits. Their brand new palette is named Studio 1400 and features four different jewel-toned shades that will have your face looking like a glowing supernova! Which exploding star describes YOUR eyeshadow look?! 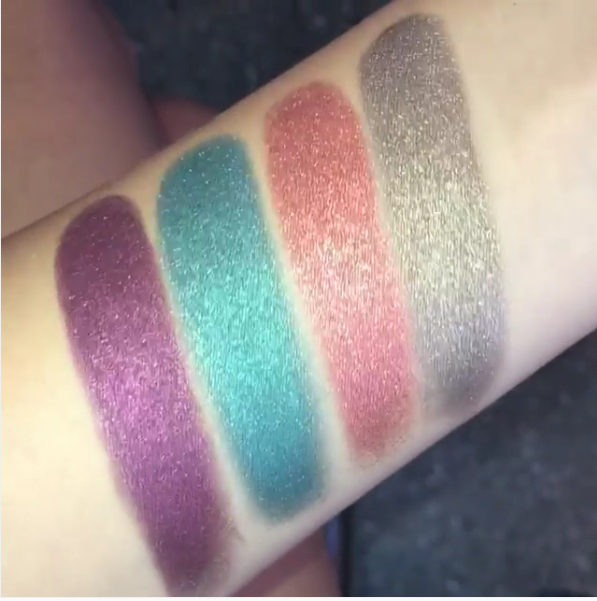 The four shades included in the quad are 8 Track (a gorgeous gold), Static (a burning burgundy), Donna (sparkling emerald green), and White Rabbit (a poppy copper shade)! Not only are they super dreamy looking, but the whole set costs only $18 on the ColourPop website! If just one of the jeweled tones fits your fancy, you can also purchase them individually! If you’re feeling really creative, you could pair them with one of the new ColourPop ’90s Lippies! With these eyeshadows, you can channel Rihanna and literally Shine Bright Like A Diamond. Really, what better way to kick off the weekend (and all of fall) than treating yourself to a new palette of lush eyeshadows?! If anything, ColourPop has given us the most this fall, we might need a few weeks to catch up to all the fabulous new releases.